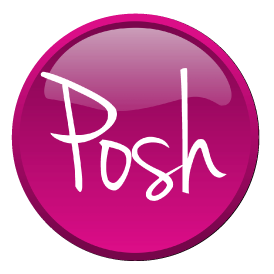 The Posh experience makes the dentist enjoyable. 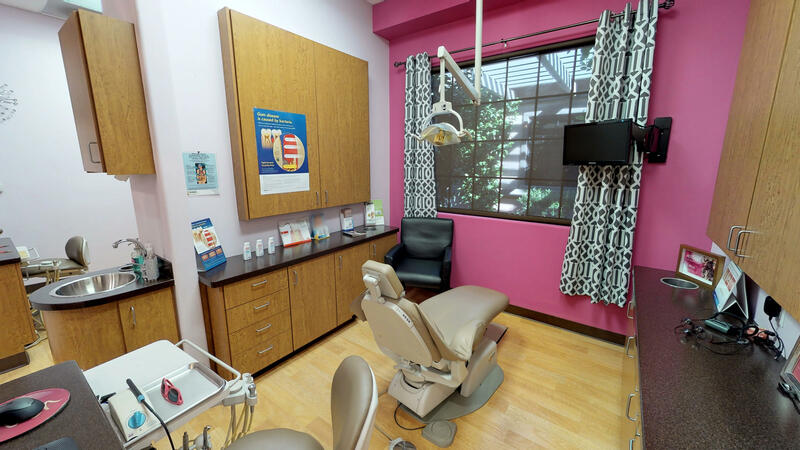 Our dentist office provides a top-notch experience, unlike anything you have experienced at another dentist. 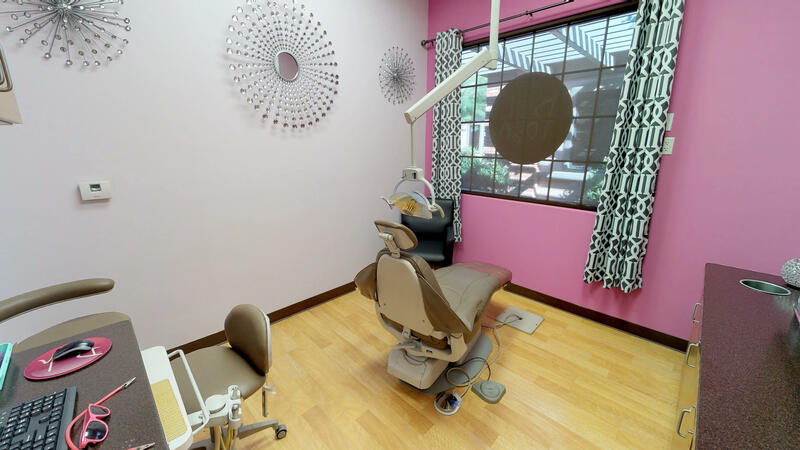 We provide a spa-like an experience alongside all the dental services you would expect from your dentist office. We offer general dentistry including fillings and dental cleanings. We offer cosmetic dentistry in the form of bridges, crowns, Invisalign, teeth whitening, and more. We also offer in-house service for many more detailed procedures such as implants and extractions. All of this is available while you enjoy a massage chair in your room and a paraffin hand wax dip. For those with anxiety, we also offer conscious sedation dentistry. Give us a call (480-857-4900) and schedule your appointment today. Currently there are no reviews for ' Posh Dental '.